The Honorable Max Rosenn Memorial Law Library was founded in 1855. 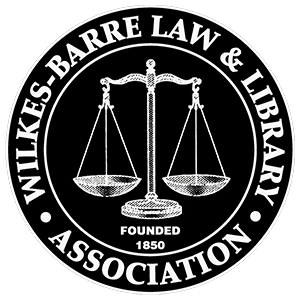 It is the oldest law library in Northeastern Pennsylvania. The Law Library exists for the use of professional lawyers and judges, but is open as a courtesy to the public. It is a self service library and is open Monday thru Friday from 9 a.m. to 4 p.m.